To win at the game of capitalism, one needs to be able to move products as swiftly as possible. Time is money, and any delays can tarnish a business’s reputation. Commercial roll-up doors allow establishments to quickly move heavy products in and out of warehouses. Here some tips to maintain the door so that you can reduce chances of unexpected malfunctions appearing that would obstruct business activity. Electric roll-up doors have sensors installed on them that monitor items passing through it. If any object is obstructing the door’s entrance, it will refuse to close. Sometimes however, the sensors of these doors are overlooked during cleaning, which can cause the door to jam. This is because the door might interpret the spots on its sensors as physical objects and hence, refuse to shut. Regular cleaning of the sensors is important to prevent this from occurring. Lubrication is critical to ensuring that the functions of your roll-up doors are operating optimally. Apply lubricants, such as motor oil, regularly to hinges and rollers. This will ensure that there is minimum friction and the doors open and close as smoothly as possibly. The regularity of this depends on the usage of the door’s operations, as well as its age. important joints that need to be as tight as possible. If you have a roll-up unit installed, check the hinges that hold its separate parts together. If they are loose, promptly tighten them. Swing-up doors rely on a spring mechanism. Moreover, most roll-up doors have a spring tension installed. As the owner, you need to keep a watchful eye on these springs as they can become frayed over time. If the springs are getting out of shape, try adjusting them or having them replaced. 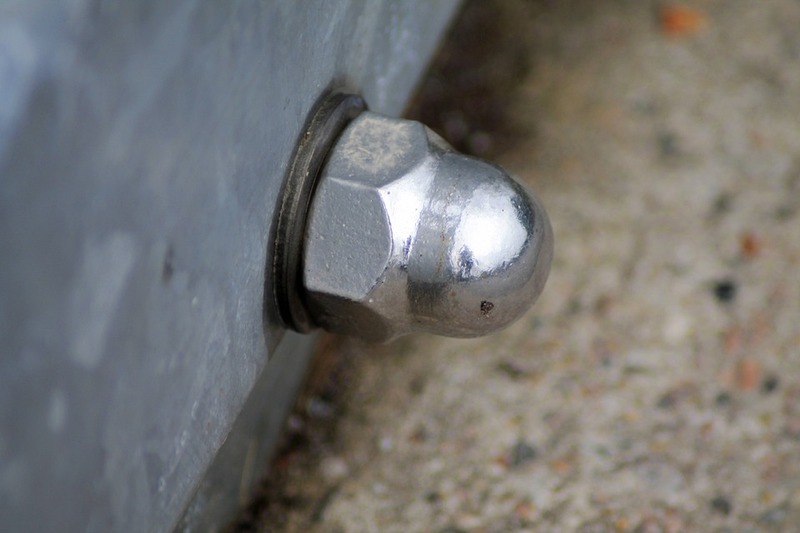 Loose joints do not merely create uncomfortable noise; they are also dangerous to be around; they can give way at any moment and come crashing down. These are the basic maintenance tips that will ensue that the odds of a fault appearing in your commercial roll-up door are minimal. However, you can never absolutely prevent a problem. If you are located in Southern California and any untimely problems appear in your commercial door, contact us at Austin Doors. We have a 24 hours door repair hotline that will come to your assistance as soon as possible. We also facilitate commercial roll-up door installation, as well as security grills and gates.